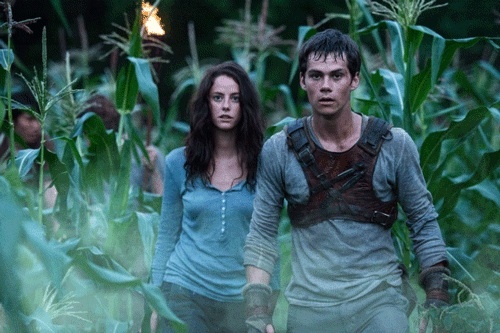 Let’s cut to the chase: The Maze Runner is one of the very best YA movie adaptations to date. First-time feature director Wes Ball has done a fantastic job taking the best elements of James Dashner’s excellent novel and transforming them into a tense, gritty and emotional cinematic ride. It’s everything you’d want it to be. The maze looks incredible, and the grievers are even more horrifying on screen than they are on the page. Ball has done a tremendous job both serving the source material, as well as bringing new scenes and beats to help it translate fully to screen. From the very first frame, the movie dives in relentlessly and does a great job in capturing the unnerving unpredictability of what it must feel like to be sent into the maze. The sound design plays a huge role in this movie, and creates a deep, rich, terrifying atmosphere, complimented by the great soundtrack. It’s extremely well-cast too, with Will Poulter, Thomas Sangster, Dylan O’Brien and Kaya Scodelario as standouts. Scodelario is a brilliant actress; in fact, one of the film’s few flaws is that she is not given nearly enough to do. Hopefully, that will be remedied in the next installment. It’s already done hugely well at the box office, and the sequel goes into production in a few weeks. Thank goodness, because even a year seems like too long to wait for The Scorch Trials! All in all, it’s a big, fun, dark and fulfilling experience, one that does YA proud. Rating: four out of five shuckfaces. This entry was posted in Reviews and tagged Dylan O'Brien, James Dashner, Kaya Scodelario, The Maze Runner, The Scorch Trials, Thomas Sangster, Wes Ball, Will Poulter. Bookmark the permalink. 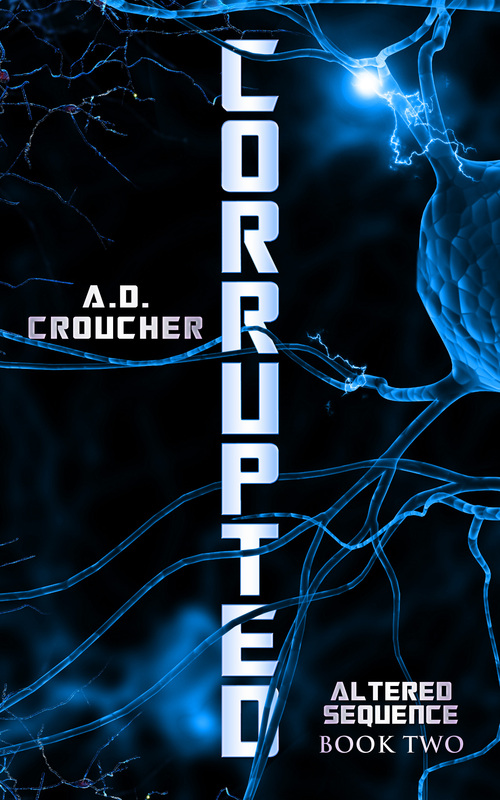 New YA Sci-Fi Alert! 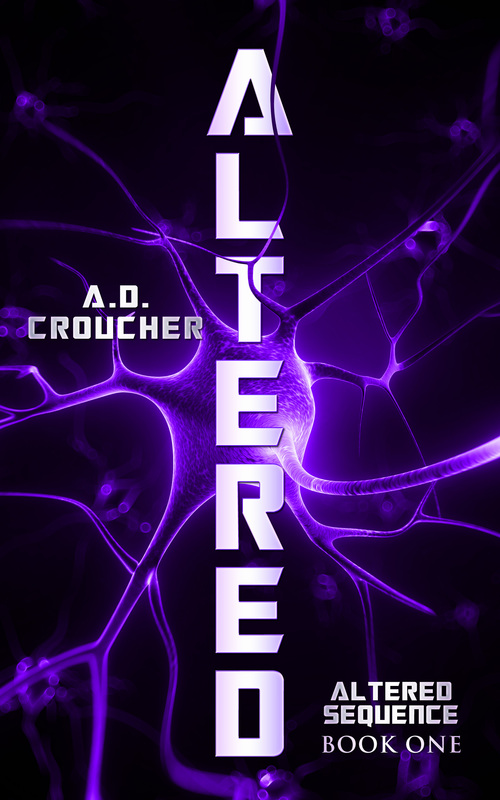 Altered Sequence Book Two Now Available!